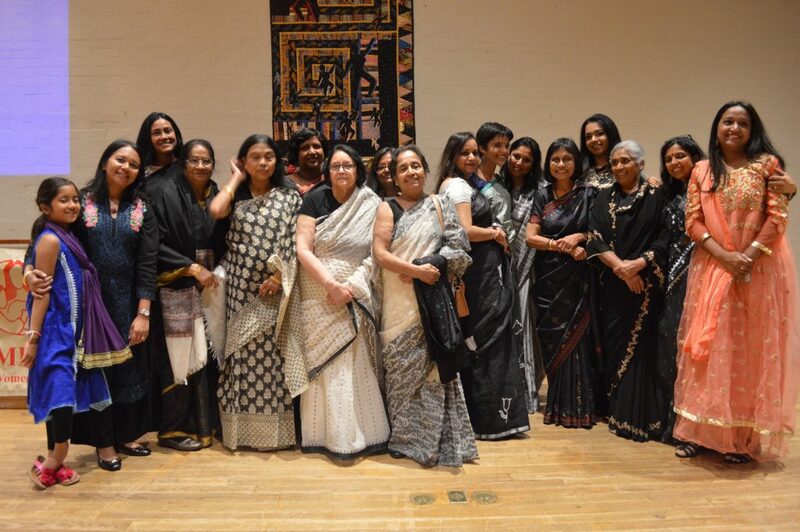 We are deeply saddened by the recent passing of Sitara Huq, mother of our long-term board member Shehgofta Queen. Sitara Huq regularly came to Samhati’s events and was a huge moral support as well. Samhati gratefully acknowledges the contributions of both Sitara Huq and Shegofta Queen. 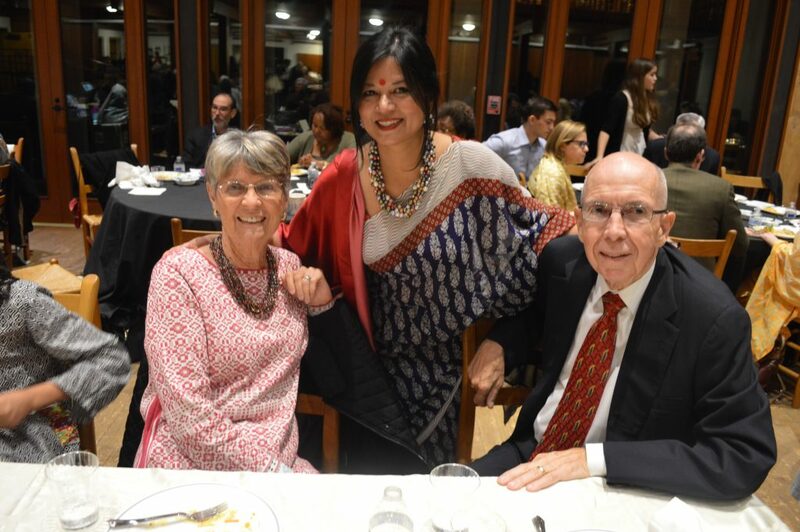 The family has asked friends and family to make donations to Samhati in honor of Sitara Huq. Donations in honor of Sitara Huq can also be made by PayPal or credit card through our website. The funds will be used to help impoverished women and children in Bangladesh. Samhati has no office or paid staff in the US, and approximately 97% of your donations are spent on the needy in Bangladesh. 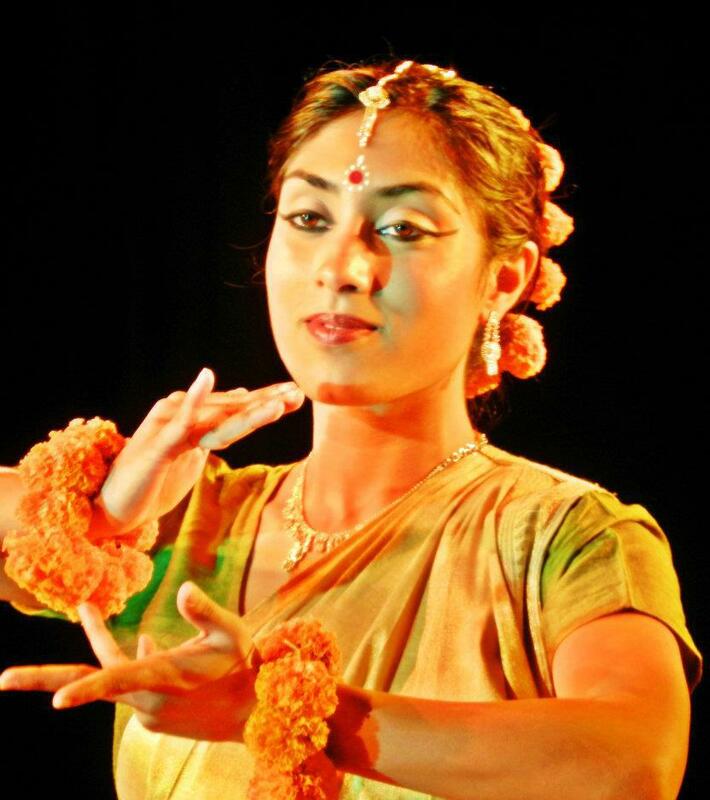 Samhati expresses condolences to our former board member Shegofta Queen and to the whole family. Thanks to all of you, our 2018 benefit dinner was a huge success! We had approximately 200 people in attendance and raised $46,000 so far (with more donations coming in). 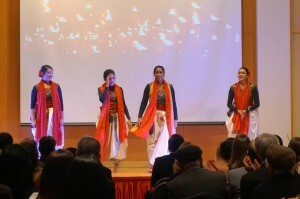 The dance performance by Droopad was outstanding and we really appreciate that they donated their time for Samhati. 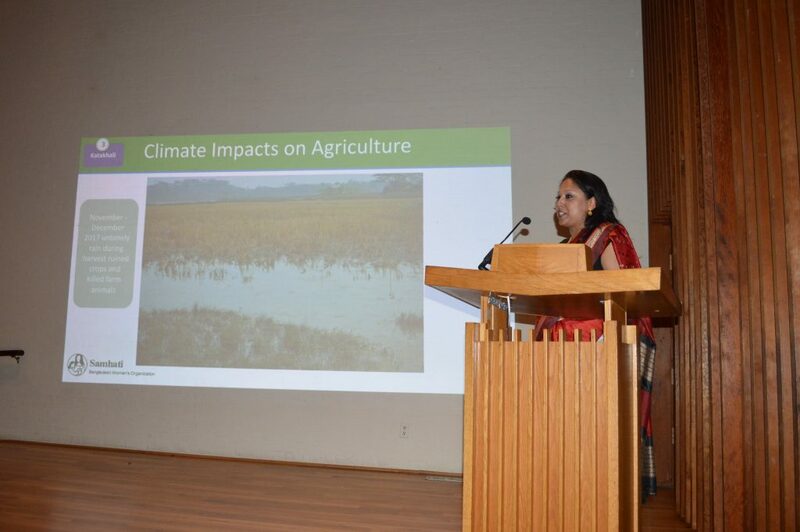 Anita Bose presented Samhati’s current work in Bangladesh and you can see her slides here. For the first time we also did livestreaming of the event on Facebook and you can see the videos here and here (introductions). Thank you to our supporters, our board, our host committee, and all our members. If you have not yet donated, please follow this link and make your donation by credit card or check. 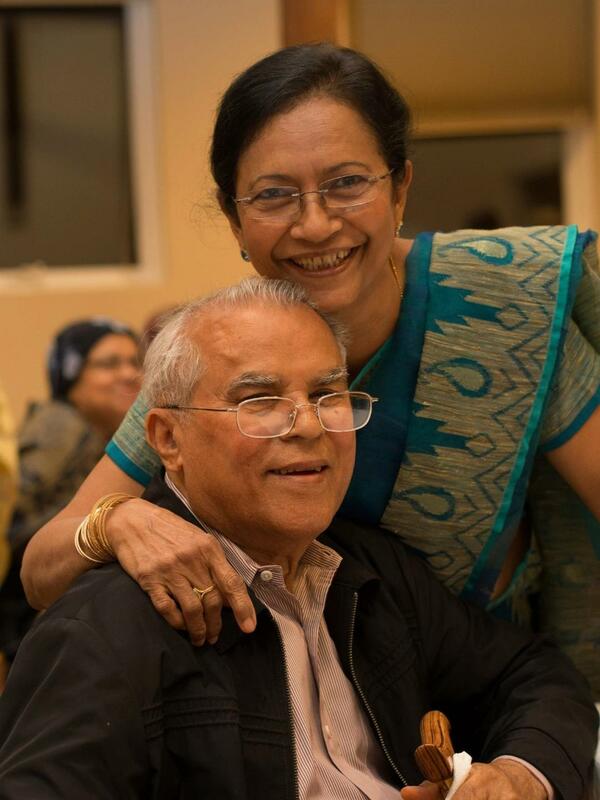 We are deeply saddened by the recent passing of Abdul Baten, husband of our long-term treasurer Hosne Ara Baten. 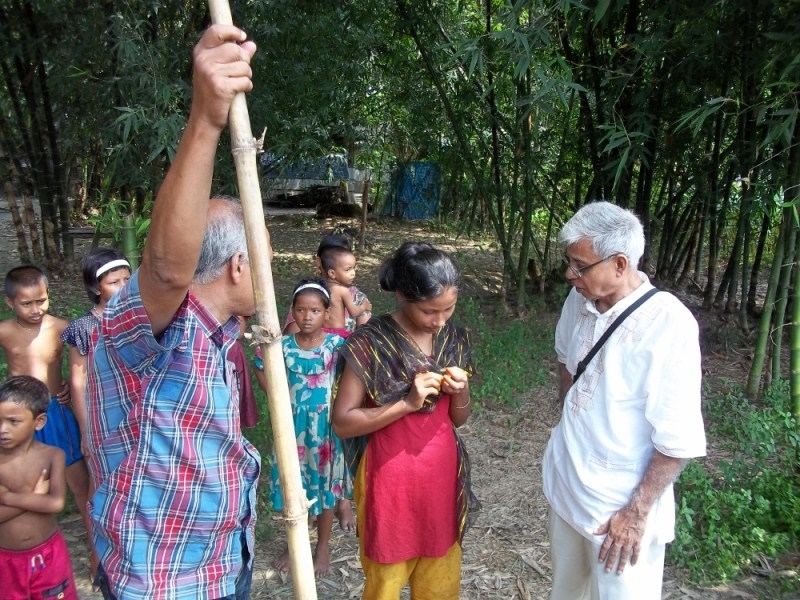 Mr. Baten was a good friend to Samhati and provided many hours of voluntary accounting services for our organization. He prepared our financial statements in compliance with the requirements of the International Monetary Fund’s Civic Program, of which Samhati was a grantee from 2007-2011. 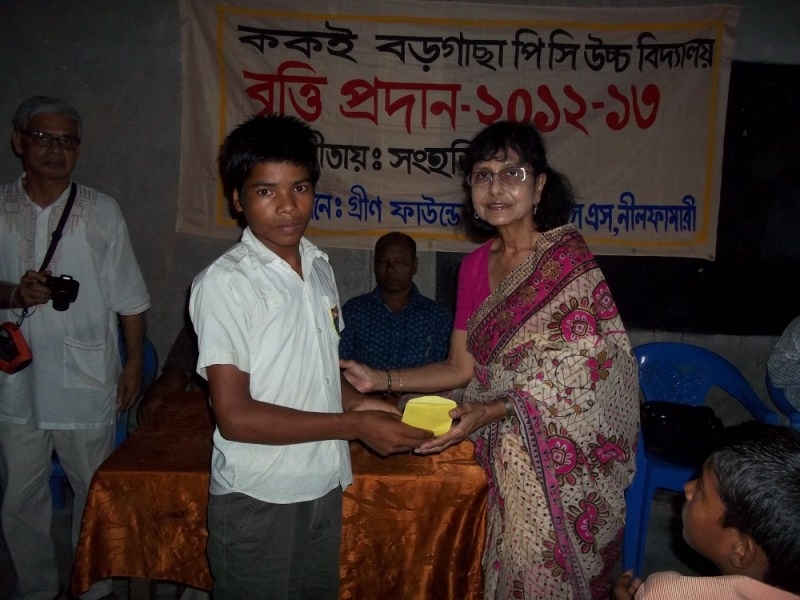 Samhati gratefully acknowledges the contributions of both Hosne Ara Baten and Abdul Baten. The Baten family has asked friends and family to make donations to Samhati in honor of Abdul Baten in lieu of sending flowers. Donations in honor of Abdul Baten can also be made by PayPal or credit card through our website. 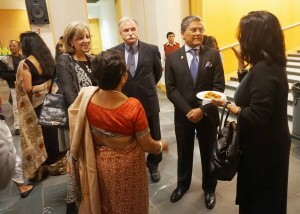 The funds will be used to help impoverished women and children in Bangladesh. Samhati has no office or paid staff in the US, and approximately 97% of your donations are spent on the needy in Bangladesh. Samhati expresses condolences to our valued former treasurer Hosne Ara Baten and to the whole family. 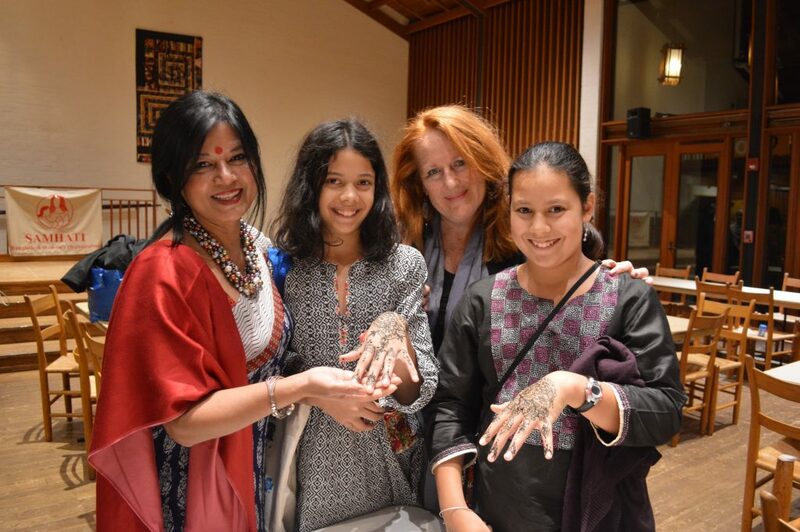 Samhati is a 501c3 organization which supports several small “eco-empowerment” projects in rural Bangladesh to improve the lives of women and girls with a focus on education, health, and environment. 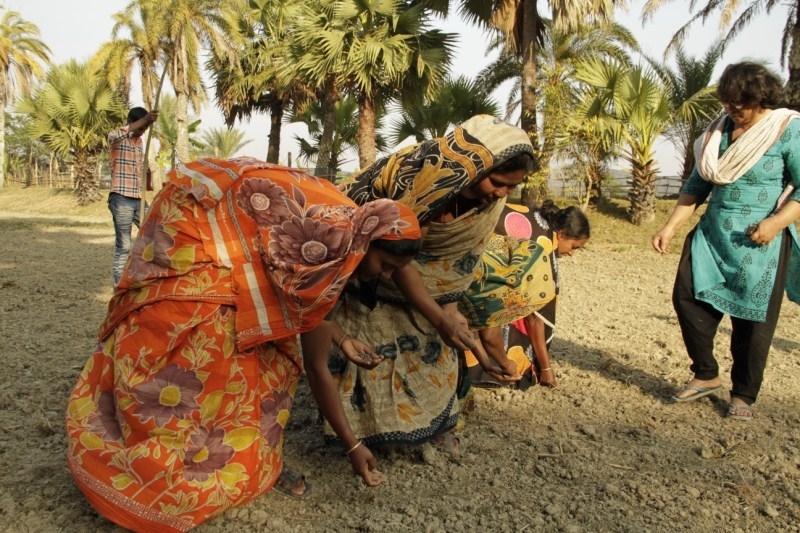 This year, two of our projects — one in the North in Rangpur and the other in the South in Katakhali Village on the island of Barobaishdia — have suffered great hardship due to torrential rains and flooding, extreme weather caused by climate change. We need to spend an extra $8,000 in repair and relief costs for these two communities. 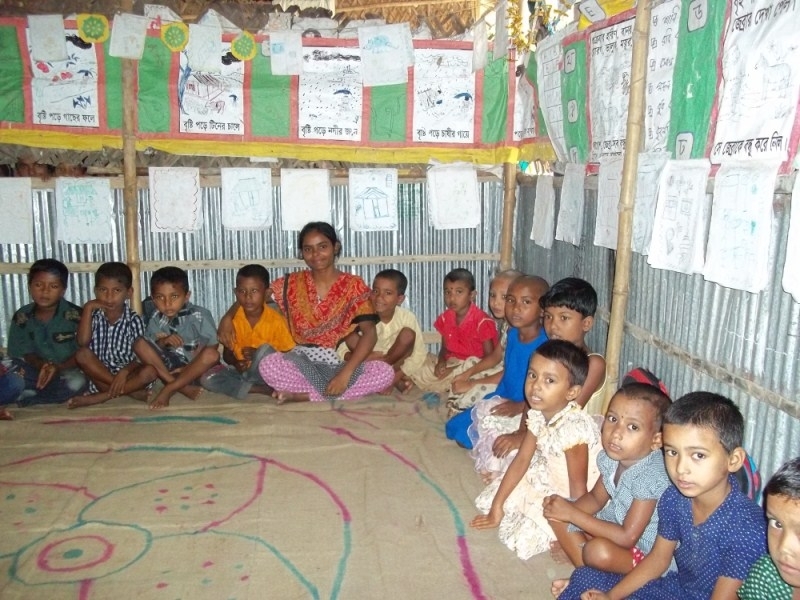 Our program in Rangpur is in the diverse Laksmichamp Union and we provide middle and high school scholarships to dozens of children, women’s literacy classes, and free and sliding scale health services. The rains there have devastated our project and the villagers’ farms. In our Katakhali project, the roof of the health clinic is leaking, the path to the clinic needs to be rebuilt, and two of the fish ponds need to be repaired. The ponds are used by the women’s cooperative to raise fish for food and income. Because of the extreme climate events around the world this year, our projects have been badly hit. We also need to raise money for climate adaptation and advocacy training, which will cost approximately $2000. In total, we need to raise $10,000 by December 10 to be able to continue our work in these two communities. We are a small organization, and our annual budget is approximately $60,000. The flooding has left us with a budget deficit so that we are unable to meet the basic needs of our projects in Bangladesh. Our work is vital to the lives of so many women, girls and their families. We really need your help! Thanks so much. Potomac, MD 20854 or click the donate button for online payment. 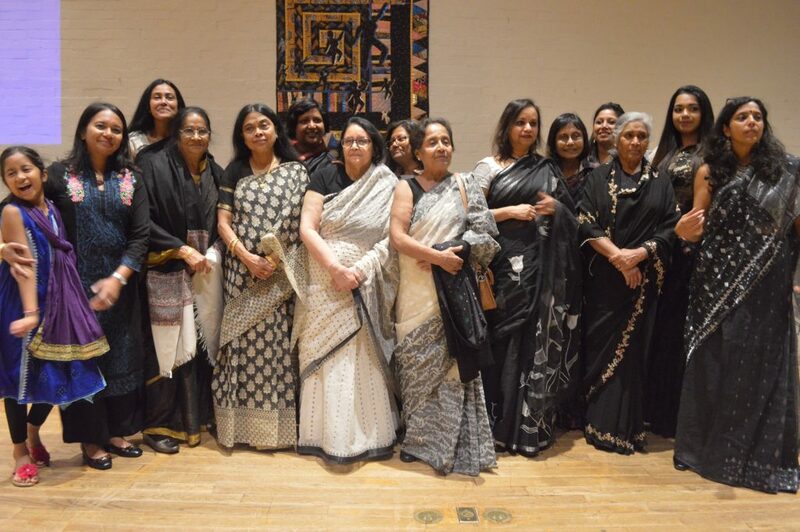 Founded in 1984, Samhati is the longest running organization of Bangladeshi women in the United States. 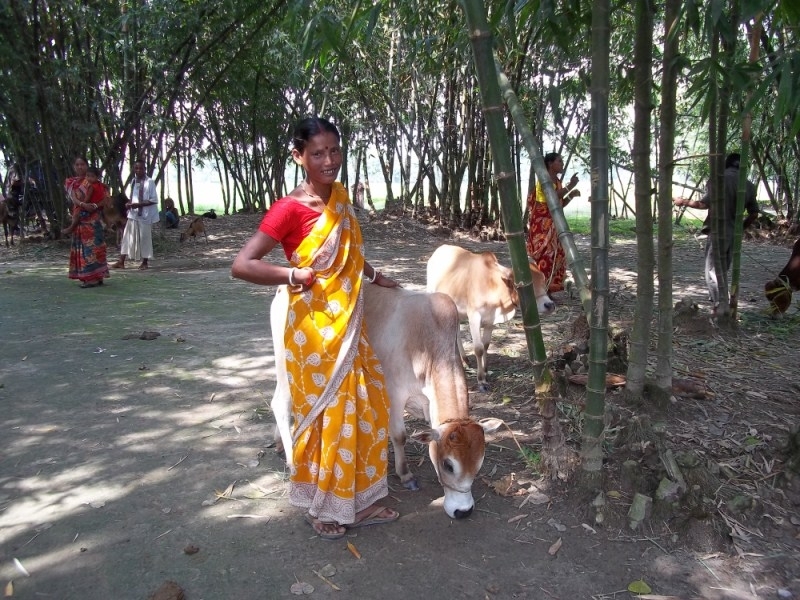 We design and support small projects – focused on education, health, and environmental sustainability – to improve the lives of impoverished women and families in Bangladesh. Samhati is tax exempt (IRS ID Number 52-1390261). 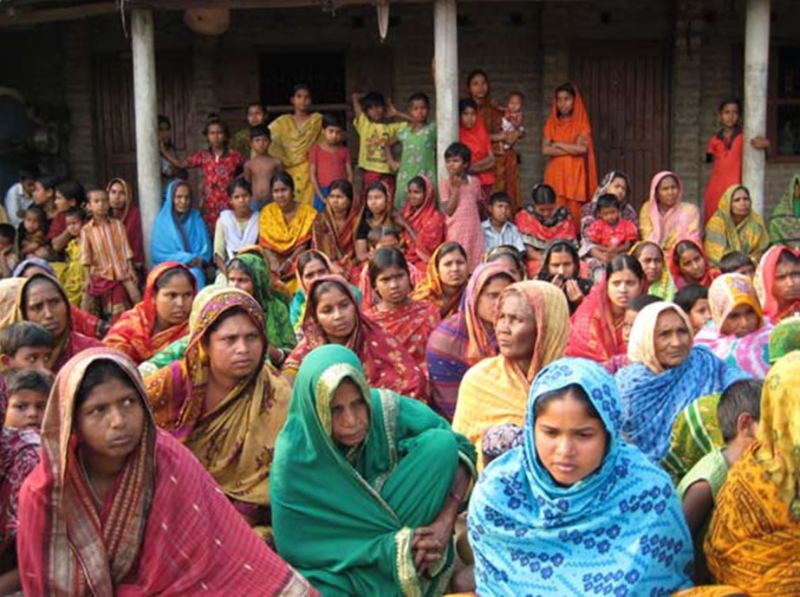 As an all-volunteer organization with negligible overhead, Samhati directs 97% of your contributions to needy families. 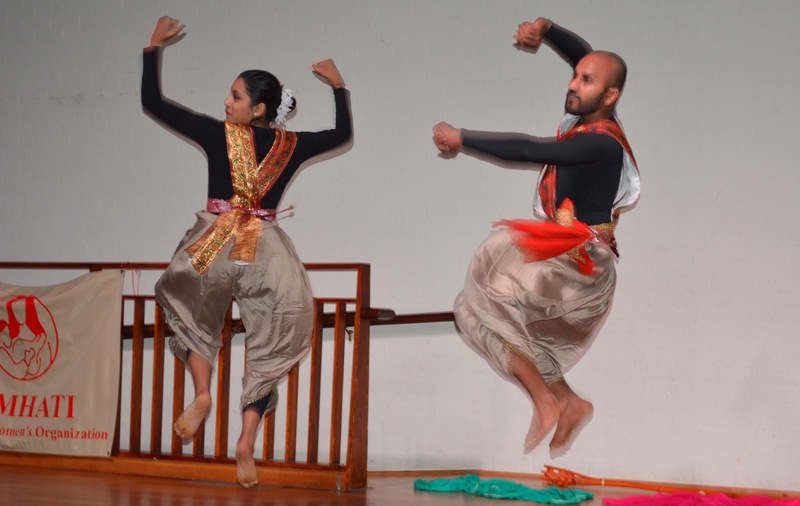 Sharmeen and Uzair Dossani, Rose Hayden, Hamid Faruqee, Susan Courtney-Faruqee, Mehmood Kazmi, Sangeeta Mookherji, Wameek Noor, Mustafa and Naheed Chowdhury, Grace Kibue Sharp, Jyoti Tulsi, Satwant Tulsi, and Laurie Whiteman. PLATINUM LEVEL: Jaseem Ahmed * Mustafa and Naheed Chowdhury * Ronald Creamer * Sidney Schuler. We would also like to acknowledge the International Monetary Fund’s Civic Program, which supported us from 2007-2011. 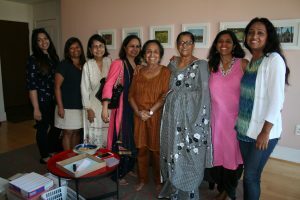 On October 22, 2016, Samhati lost Jahanara Ali, one of our founding board members. She attended Samhati’s first board meeting on January 14, 1985 and was elected to the board as Secretary. 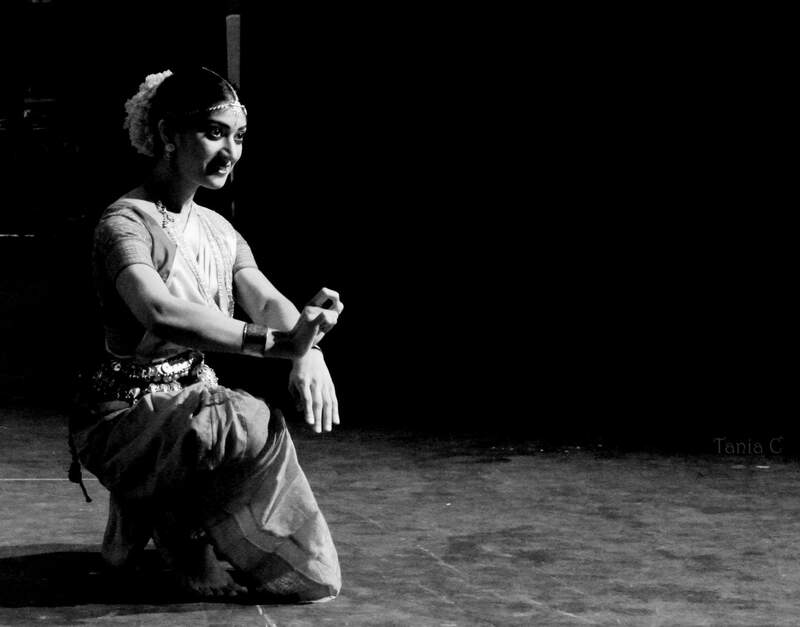 She has remained committed to Samhati for all these years, and we are very saddened by her sudden departure. In celebration of her life and her dedication to Samhati for three decades, the Samhati Board of Directors and members decided today at our 2016 annual meeting to create a new college and vocational scholarship program. Samhati needs to raise $10,000 to launch the program and give out the scholarships for the 2017-2018 academic year. 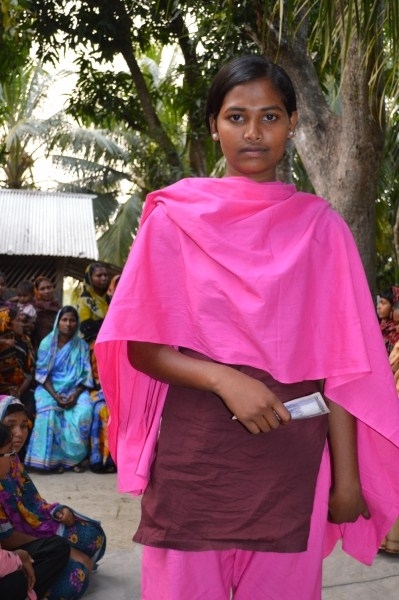 Samhati will identify three needy and academically worthy young women, one from each of the following localities where Samhati is already funding high-school scholarships: Laksmichamp Union in Rangpur District; Natore District; and Katakhali Village in Patuakhali District. 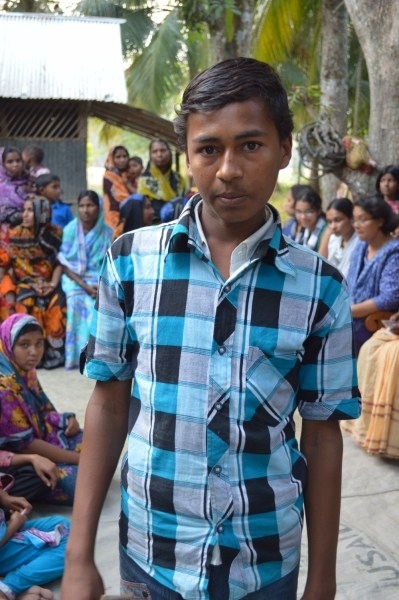 Samhati has been funding middle and high school scholarships in these three districts for many years, and has seen a huge increase in high school graduation rates in these communities. Many of the young women are keen to continue their education with the post-secondary H.S.C.Degree, vocational training in nursing or education or other fields, and/or a Bachelor’s Degree at a university. Such post-secondary schooling is prohibitively expensive for these impoverished students, yet a necessity to secure good jobs and provide support to their extended families. Educating one woman leads to tangible benefits for the whole family and indeed the entire community. Jahanara Ali, a graduate of Dhaka University, was a strong believer in education for girls and women. In her honor, Samhati is today launching the new Jahanara Ali Memorial College Scholarship Program. 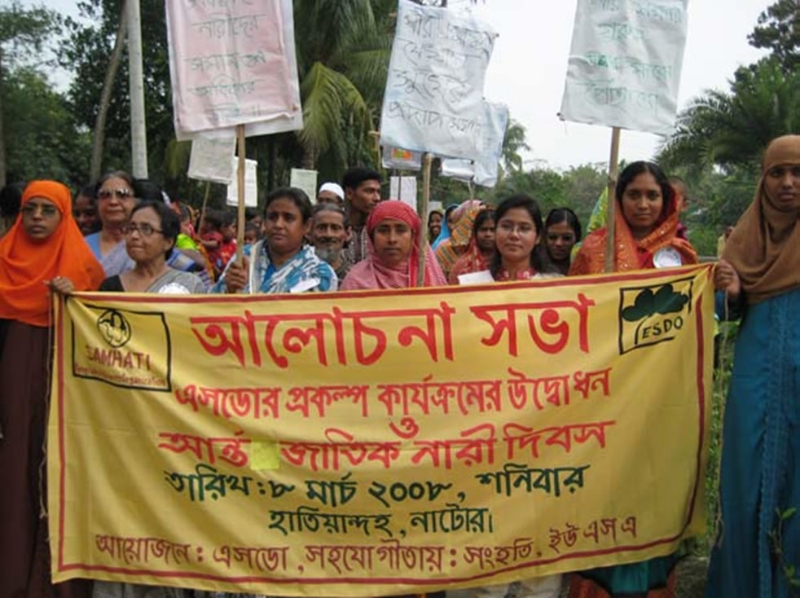 Please help us honor Jahanara Ali’s memory and her dedication to education for women by making a tax deductible donation to Samhati. Checks should be made out to “Samhati”, with “Jahanara Ali” in the memo line, and mailed to 8602 Aqueduct Rd, Potomac, MD 20854. Any questions may be sent to info@samhati.org. You may also donate online. 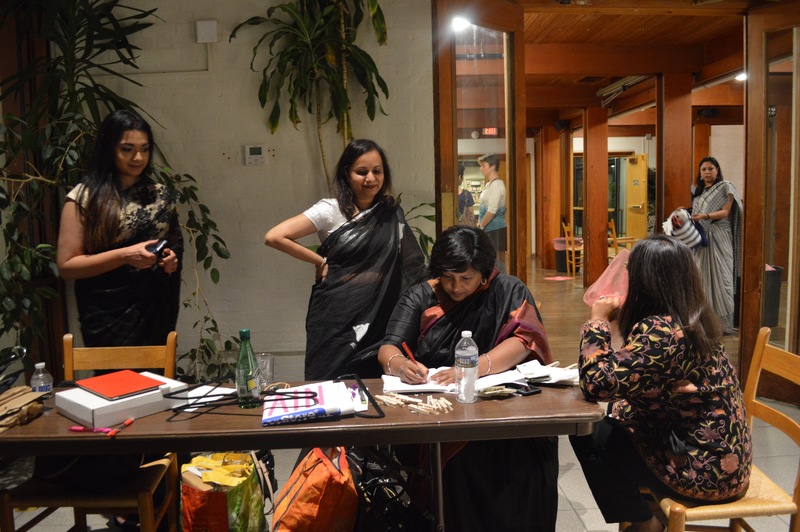 Samhati has 501c3 tax-exempt status with the IRS and is registered as a charity in the State of Maryland. We will send receipts for all donations so be sure to provide your address and email. Donations of $500 or more will also be acknowledged on our website and at our annual benefit. 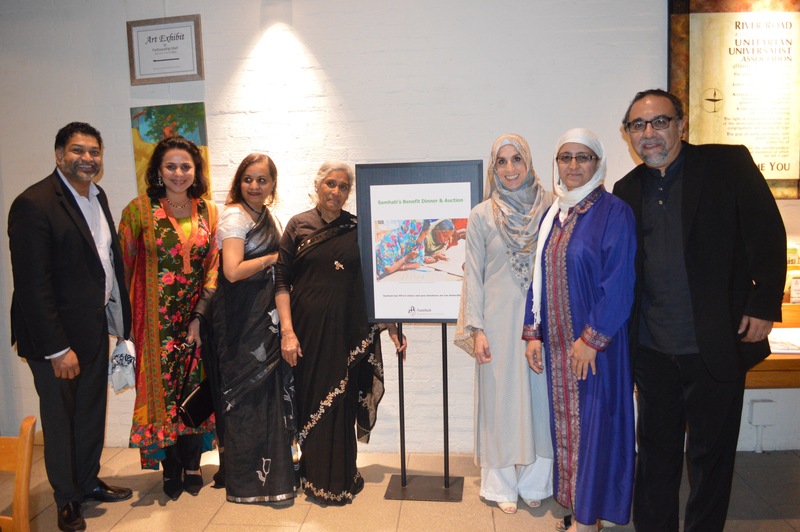 We are grateful for your support in memory of our departed board member Jahanara Ali. Address: River Road Unitarian Universalist Congregation, 6301 River Road, Bethesda, MD 20817. Mustafa and Naheed Chowdhury, Sharmeen and Uzair Dossani, Mehmood Kazmi, Grace Kibue Sharp, Saroj Singh, Jyoti Tulsi, Satwant Tulsi, Wameek Noor, and Laurie Whiteman. Wonderful turnout at 2015 Benefit! 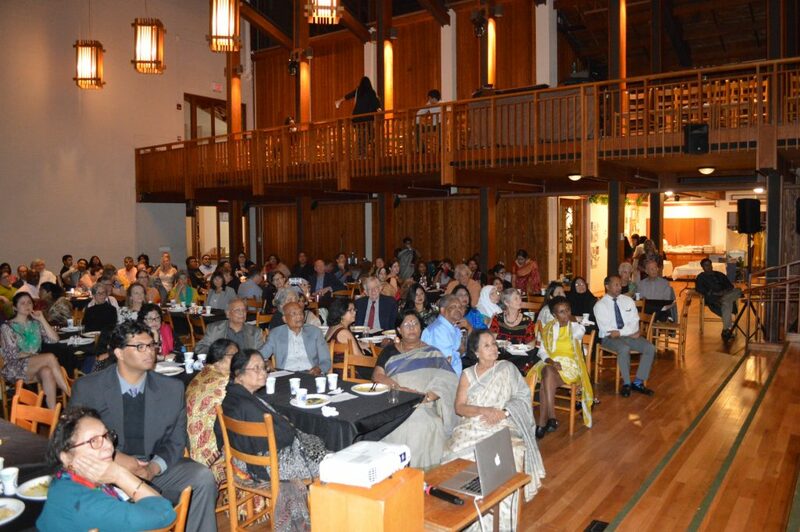 Many many thanks to all our donors and members for a fantastic event on October 3, 2015. We had more than 130 people there despite the terrible weather! 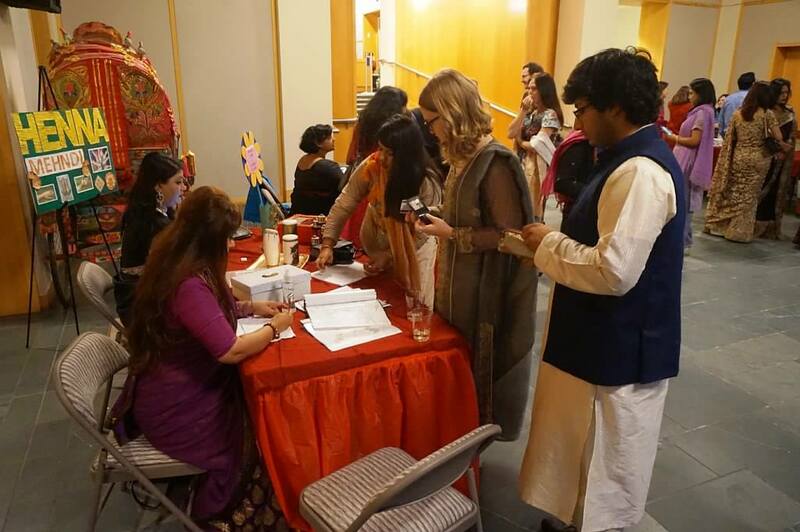 Special thanks to our 2015 best online casino Benefit Committee, to Droopad for the dance performance, to Sabrina Chowdhury for the henna art, to the Bangladesh Embassy, and to our keynote speaker Dr. Nina Ahmad. Here is a copy of the program.